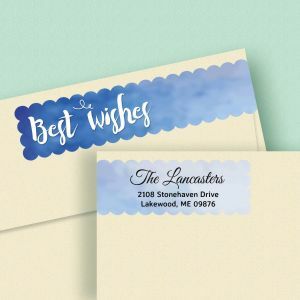 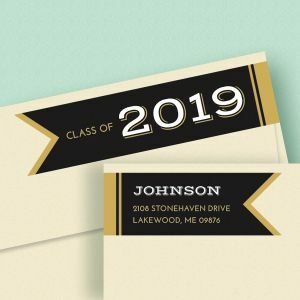 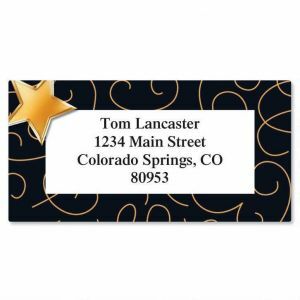 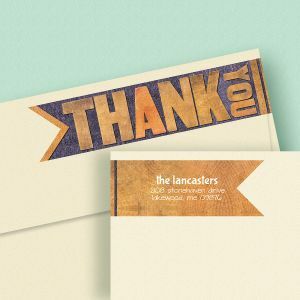 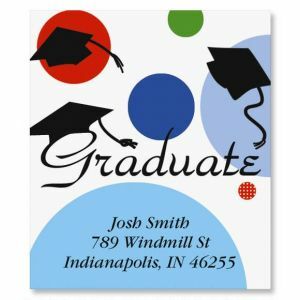 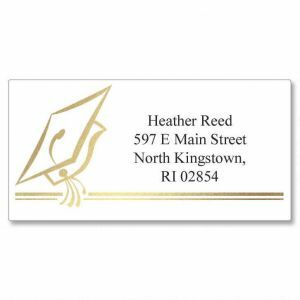 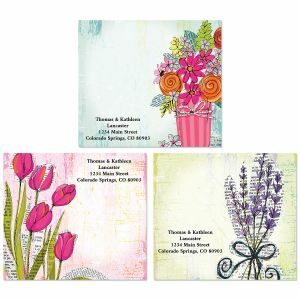 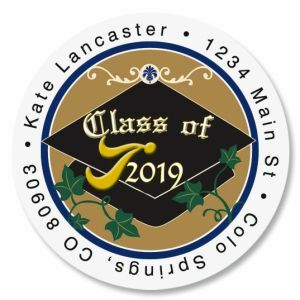 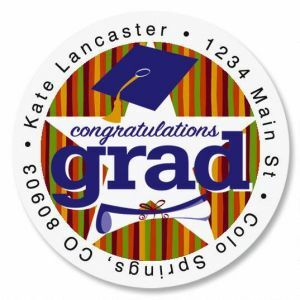 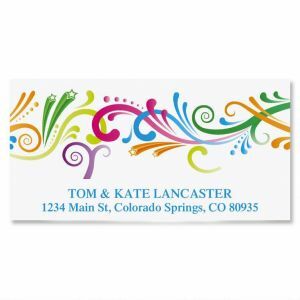 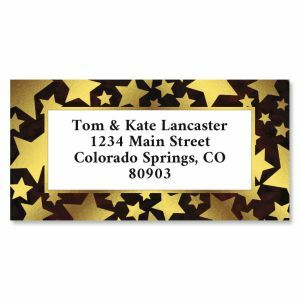 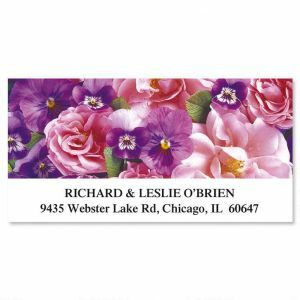 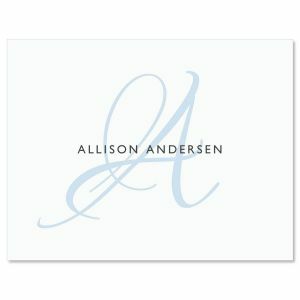 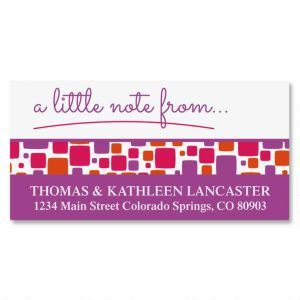 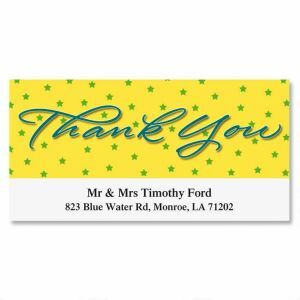 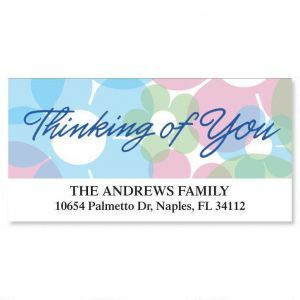 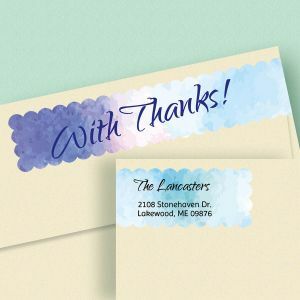 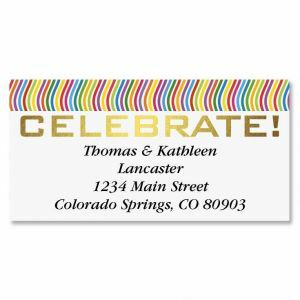 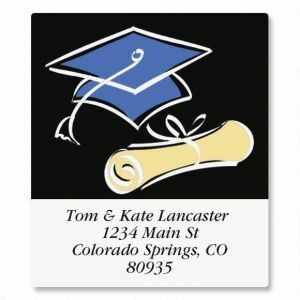 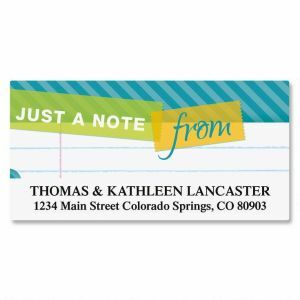 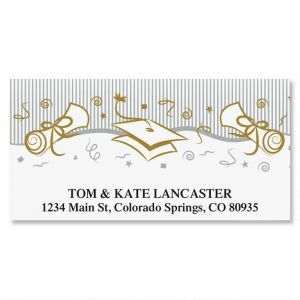 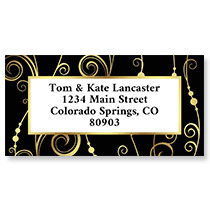 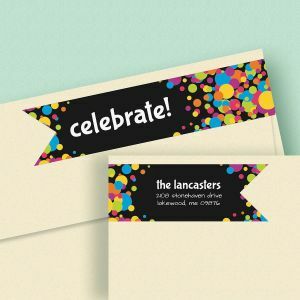 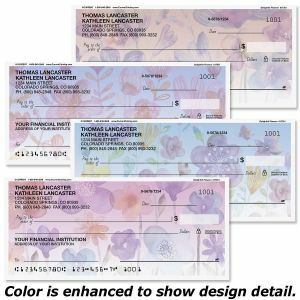 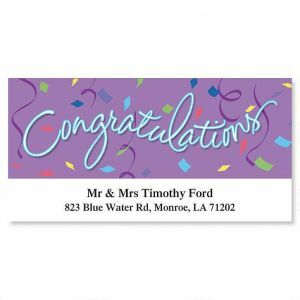 Graduation Address Labels - Graduation is a special time of celebration and as you send out notifications to your family and loved ones you can add a special touch with an address label to match the occasion. 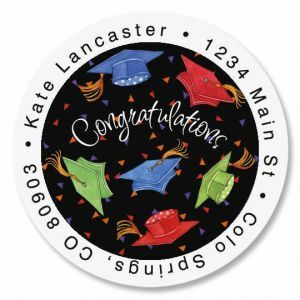 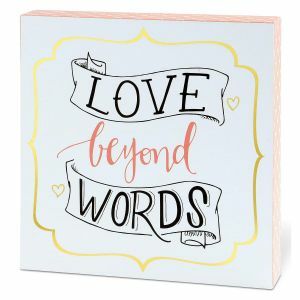 The graduation labels from Colorful Images can let everyone know how you have achieved your goals and reached a turning point in your life – share that moment with all the people you care about. 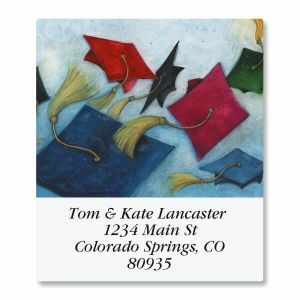 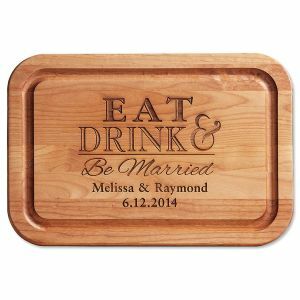 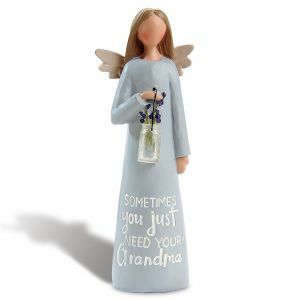 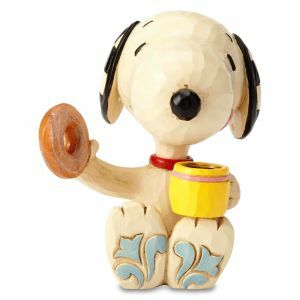 And if you're on the receiving end of a graduation notification, look through our selection of unique graduation gifts for a nice way to say congratulations.